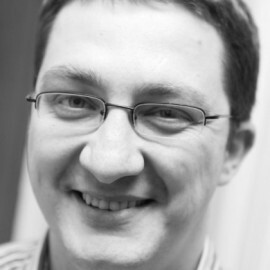 Andrey Adamovich is a software craftsman with many years of experience in different lifecycle phases of software creation. Andrey’s love is JVM ecosystem. In recent years, he tries to apply JVM goodness to DevOps initiatives his company is implementing for several clients. He is one of the authors of Groovy 2 Cookbook as well as frequent speaker at local communities and conferences.